The Regatta Enclosure is the hub of the regatta. It’s free to enter (no tickets required) with great views of the racing, lots of facilities, a delicious selection of street food (more information here), a bar and the Shopping Pavilion area for some retail therapy. 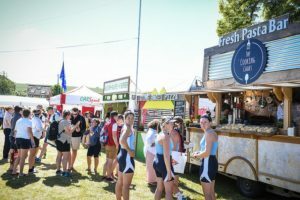 Relax with a drink and some food, watch the crews compete, listen in on the coaches’ last-minute instructions and take home a memento of your day out. A buffet lunch or afternoon tea can be enjoyed in the Chairman’s Enclosure at Remenham Club. 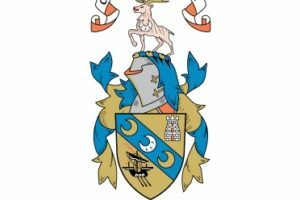 To access the Chairman’s Enclosure, you must be a Friend of the Regatta or a Victrix member. 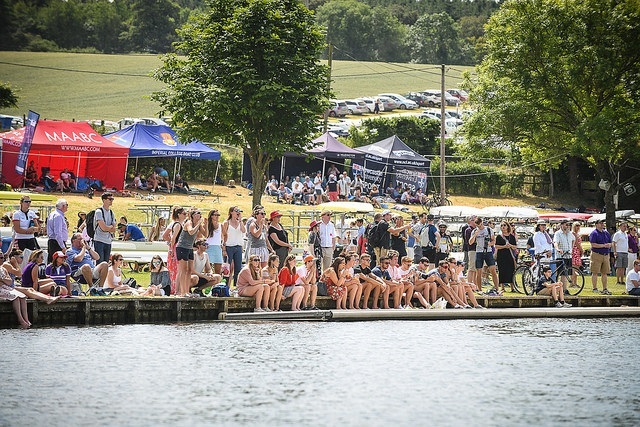 Within the Regatta Enclosure is the Shopping Pavilion, featuring many shopping outlets with a superb range of branded rowing merchandise and premium clothing. 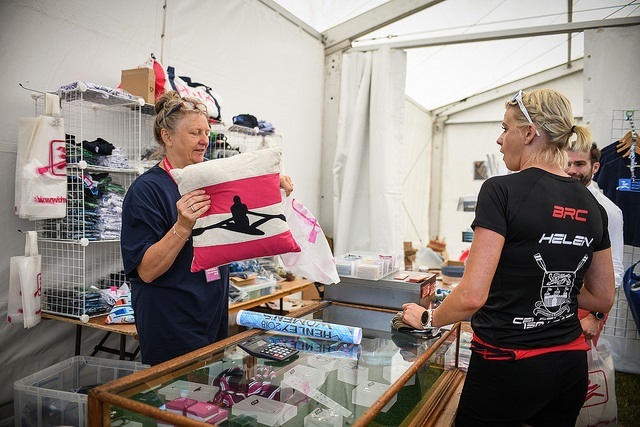 The official Henley Women’s Regatta Shop, located in the main pavilion, features HWR branded clothing and performance wear, as well as unique gifts and a range of beautiful jewellery designed especially for HWR. 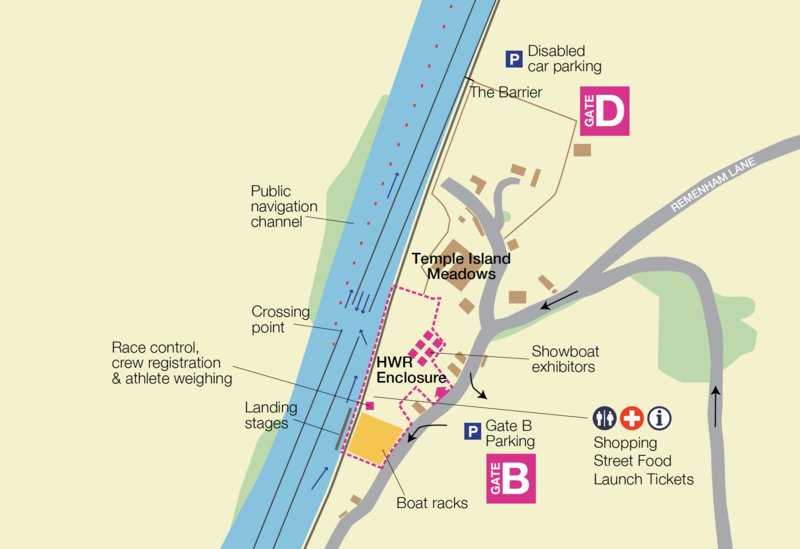 A full map of the Regatta Enclosure and The Event can be found here . VIEW MAP . The Regatta Enclosure is opposite The Car Park at Gate B.